Being signed by an agency and starting out in the fashion industry is exciting, but it's easy to also feel overwhelmed by a business you're unfamiliar with. 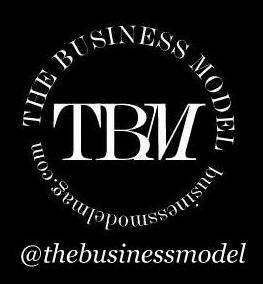 The Business Model has developed this guide to help new models get acquainted with the industry. Although the fashion industry is showcased as being glamorous and fun, there’s a lot of hard work that goes into becoming a successful, working model. Since the business is always changing and unpredictable, it’s important to prepare yourself for these changes as best as you can. The guide will help new faces develop a better understanding of the modelling world and what to expect. This guide is now an ebook: The Business Model's The Guide for New Faces. Launching on July 1st to celebrate the two-year anniversary of The Business Model, this eBook is a must-read for new models and their parents. Read more about the book here. Purchase now on Amazon for $2.99!